Referrals from past clients are the number one source of business for real estate agents. If you are lacking in referrals, you have come to the right place. We are going to discuss how to go about generating and maintaining referrals. Everyone is on Facebook and your business needs to take advantage of this platform in every way possible. 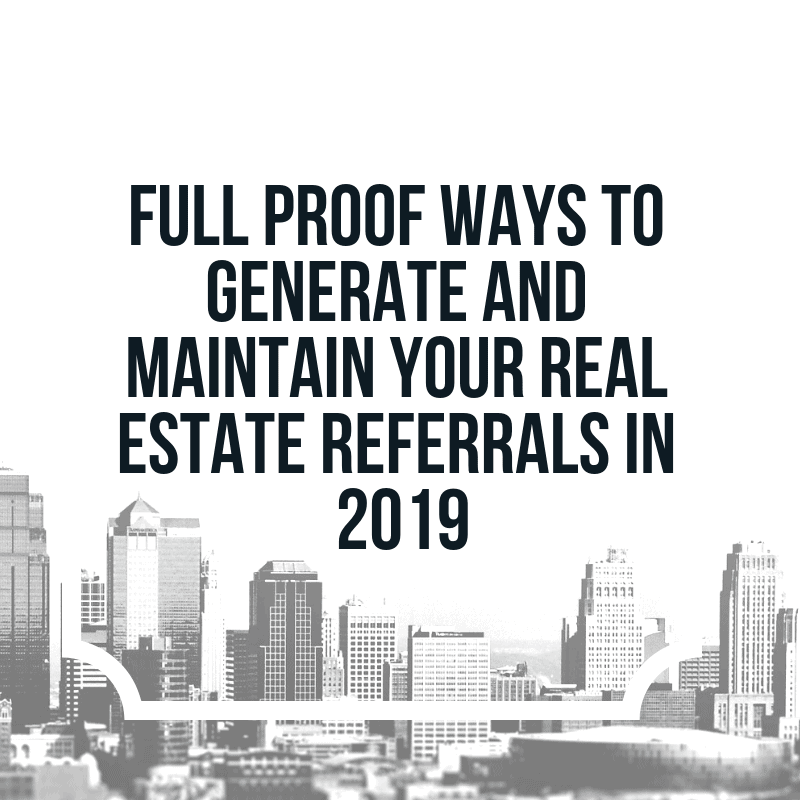 For real estate, it is one of the best ways to connect with people and get referrals. A great way to build connection with your community is to create a specific Facebook page for it. Use this page to post and share valuable and relevant information. This could be anything from local events to home design tips. Your group members will come to see you as a trustworthy source of knowledge. These pages are also a great way to drive traffic back to your website. Bonus tip: encourage people to share their occupation that way if someone needs a contractor, they have someone to call. There are forums these days for everything. Just do a google search for real estate forums and you will find no shortage. Just like we mentioned above, Facebook groups are a treasure trove of business. There is pretty much a community for everything on Facebook. 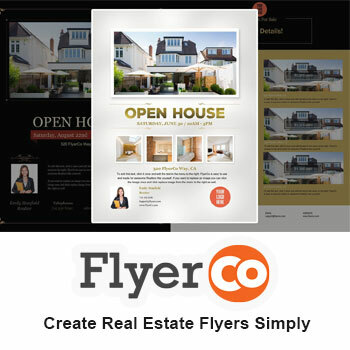 Find relevant groups and provide feedback, be a valuable contributor, and when you have listings to share, do so. It is a competitive market and if you can give some sneak peeks with a “coming soon” post, you will build a reputation as an insider for your area. People want to be remembered on their birthday. A great way to stay in touch with past clients is to send them an email on their birthday. By doing this, you will help keep your name top of mind while making your client feel special. At some point in time, they may need your services or know someone who will and your name will be the one they remember all because you did this special thing for them. Any time you have a client sell a home or purchase a home, give them a congratulatory gift. If they purchased a home, give them a housewarming gift. If they sold their home, gift them with a bottle of champagne or wine. Add an extra touch to your gift by putting both your name and number on a gift tag. This way, when they do come across a referral for you, your info is handy. Personal Bankers– Everyone who is looking to buy a home needs money. Find ones in your neighborhood and give them your cards. Financial Planners– No explanation needed on this one. They are the go to for people when they need to make a big financial decision. Life Insurance agents– If a spouse passes, they may need to sell their home. You can be that agent for them. Divorce attorneys– This is a great one for referrals. Most of the time a home needs to be sold. Who doesn’t love a party? Put up some money for a housewarming party and invite the neighbors. A couple of hundred dollars or less will be all it will cost you. Don’t want to spend that money yourself. Try and link up with your lender and attorney if you have one, and split the cost. 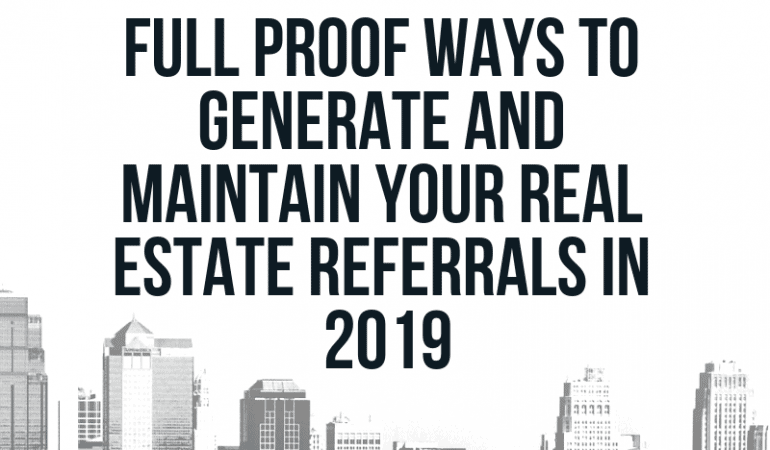 You will no doubt leave with a few referrals in hand. Your brokerage firm may set you up with a personal website, but that should not be your only one. Nowadays everyone looks people up on Google after meeting them, especially if it is someone they are looking to do business with. Having a professional clean looking website will help legitimize you and your business. Make sure all your key contact details are on it as well as any reviews and testimonials. Once you’ve received a referral, be sure to jot down who gave you the referral and the date. Set a reminder for you to follow up with them. People love personal details and a great way to add a personal touch to your business is to send out hand written thank you cards when you receive a referral. Make sure it is stamped and in the mail before you call and thank them. If you happen to get more referrals from the same person, yes, you should send them a thank you note for each referral. If you need any more motivation to implement this technique, majority of agents don’t do this. Be the one that does. Time is money and if you can automate some of your tasks, do it. Using an automated email follow up system is such a time saver. You can set up emails to go out for referrals. Just come up with a time and a day and the rest is taken care of. In addition to following up about referrals, you can set up weekly newsletters, blog posts as well as set call reminders for birthdays and anniversaries. Just think of how well received it would be if you call a client on their one year anniversary of purchasing their home. They will certainly keep you top of mind moving forward. When someone is giving you business, you don’t want your only outreach to be when you say “thanks”. You want to try and maintain contact on a regular basis so they feel valued. A simple and easy way to do this is to reach out on holidays. You can send them a handwritten holiday card with a small gift, for example. If you have a nice network of people giving you referrals, hosting a get-together is a great idea. Everyone loves to feel appreciated and this a great way to show yours. You will help further solidify that relationship and if you encourage them to invite friends, well you may just add more referrers to your network. You have to pay to play in real estate and this will be money well spent. Real estate is all about creating and building relationships. As you build your network of satisfied clients, don’t just move on to the next transaction once one is completed. Your job is just starting. You have to be intentional with each and every client. From thanking them for their business to remembering them on their birthday, make it your priority to continue to strengthen the connection with all your clients. Do this and you will not only get referrals from them but you will build out your network to get referrals from their friends and so on.